Thread collab/36797 hidden. Unhide thread Threads not staying hidden? Try resetting your hidden threads. 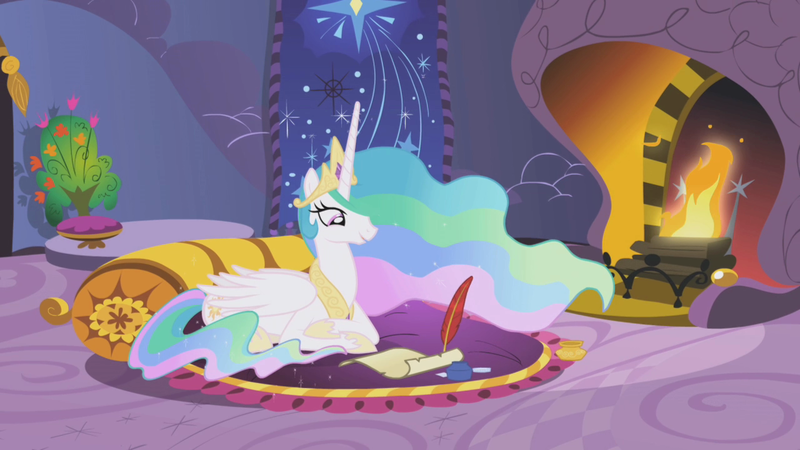 This is a comprehensive project to pull together letters from across the globe written by the community about what they have learned in life because of My Little Pony Friendship is Magic. The letters will be compiled into a book which will be featured in the Traveling Pony Museum and then presented to Lauren Faust as a thank you for all that she’s done and to show her how much we have all grown because of her. Letters should be hand written. Make it personal. Tell us your story and what MLP has done for you and how it has impacted your life. Have you made more friends, become more of an open and honest person? Write it down and have fun with it. Don’t be afraid to draw ponies in the margins or send things with the letter. Not only have I received many emailed letters, scanned hand written letters or typed, but I received 8 in the mail today including a 7 page letter about a man who had his life completely change for the better. i have no words to express how I feel after reading these. My only hope is that people continue to send these in so that they can be presented to Lauren Faust because she is the one that honestly and truly needs to read these. Is a letter written with my tablet in gimp acceptable? Thread collab/37237 hidden. Unhide thread Threads not staying hidden? Try resetting your hidden threads. 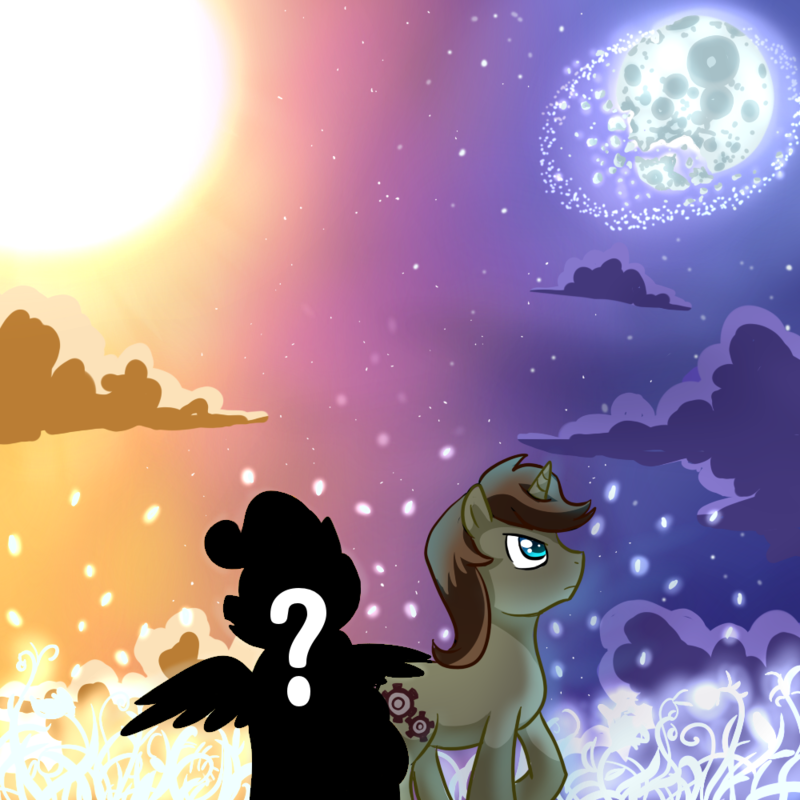 So I had an idea for an anthro pony Visual Novel. 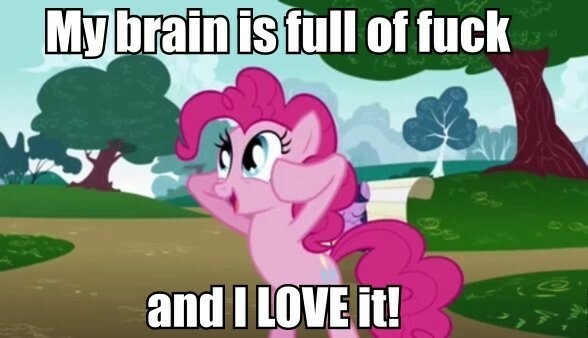 I posted this on the pony board on Funnyjunk and got a lot of positive feedback. 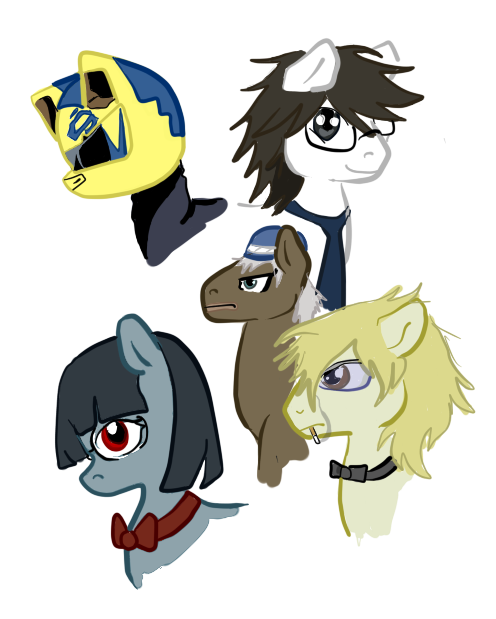 Me and another brony pulled a team together with a musician and a handful of writers. All we need now are some artists. Basically the VN is set in an alternate Equestria where crime is high and ponies live in fear. 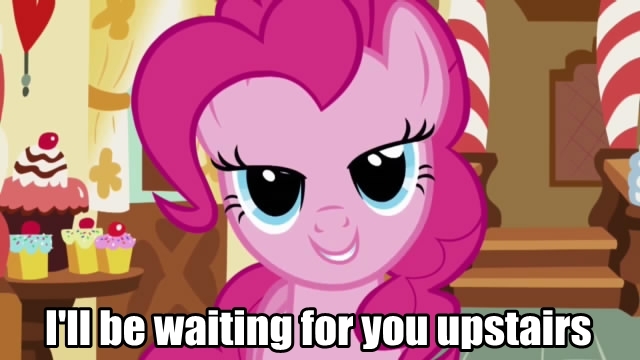 Does anypony want to lend a hoof? Crashmaster, please keep in mind that most freeware projects never get finished, and many of them never even get off the ground. Does your team have the passion and dedication required to finish your story? You didn't specify what software you're using. Ren'py and Novelty Maker are probably the most accessible options, and both are free. If you need advice or feedback, make sure to ask on the Lemma Soft forums, or the Novelty Maker forums. Be sure to provide detailed information, and be willing to offer support. Thread collab/37233 hidden. Unhide thread Threads not staying hidden? Try resetting your hidden threads. Thread collab/37144 hidden. Unhide thread Threads not staying hidden? Try resetting your hidden threads. I don't know how many of you are elegan/tg/entlemen, but I've had the concept for a pretty simple MLP RPG floating around in my head for a bit now. A game like Dungeons & Dragons, for those that don't do Pen&Paper games. Save for the magic system, it would be fairly simple; with the intent of being indepth enough for older gentlecolts to enjoy; but simple enough for the 'target' age to play as well. I'm wondering if there's any interest in this. I will likely finish it one day, regardless, but if there is some interest in the base then I will focus more time on it. I'm also willing to answer any questions you may have. To give you something to consider (and this thread more than a boring OP), I'll throw down some basics of the concept. Some derived attributes are Health, Awareness, Speed, and Capacity. Excluding magic, that's just about it. Earth Ponies get +1 to any 1 Attribute and +2 to any one skill. So it's basically like D&D with ponies? I haven't played anything like it although I have witnessed a game of (what I think was called) Pathfinder. Do you have some sort of example of a character sheet one could fill in? An image of one would be nice. I bet there's definitely interest and it'd be easy to just use an already established ruleset and just fill the rest in with some sort of pony campaign. Thread collab/37087 hidden. Unhide thread Threads not staying hidden? Try resetting your hidden threads. 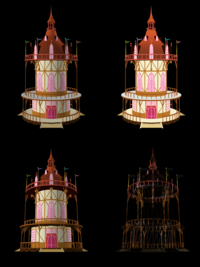 There are pony models available for everypony, but no background models, so I'll just go ahead and model Ponyville for general use. And for you model-savvy bronies, ignore the triangulated wireframe. Thread collab/37080 hidden. Unhide thread Threads not staying hidden? Try resetting your hidden threads. >My Little Remix: Music is War is a tag-style, team fighting game that Recorder Brony shall be developing with the help of many programmers, graphic artists and many more. 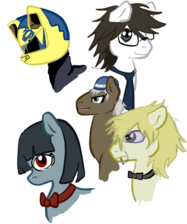 It'll be based around some of the well known Brony Musicians here on Tumblr and many more other artists out there. We are open for positions for programmers, graphics artists, script writers, and other position that we might need. >We have compiled a list of who shall be partaking in this game, sadly, we've limited it down to only 40 musicians, anymore and our team would be pull out our manes and tails and jumping off cliffs. Looks like a group of people daydreaming too hard IMO. this has to be some kind of joke. some weird meta gag about how a good share of pony game projects are way too ambitious, hopelessly optimistic, completely unorganized, unplanned and terribly unrealistic piles of "we still need". this here is a perfect example on how NOT to tackle something like this, and I assume it was carefully crafted to be as ridiculous as possible to get a laugh out of people. or it's actually a genuine try. Thread collab/24101 hidden. Unhide thread Threads not staying hidden? Try resetting your hidden threads. OK, now to some detailed stuff. Is this still happening? or has it slipped between the cracks and disappeared? It's not dead, but let's just say: on hold. 1st. we did not get as many videos as we wanted to get. 3rd. I'm a horrible/lazy person. Music keeps me too much occupied in free time. Don't hate us, just make videos and maybe you'll be the kick in the flank that we needed. Thread collab/36397 hidden. Unhide thread Threads not staying hidden? Try resetting your hidden threads. 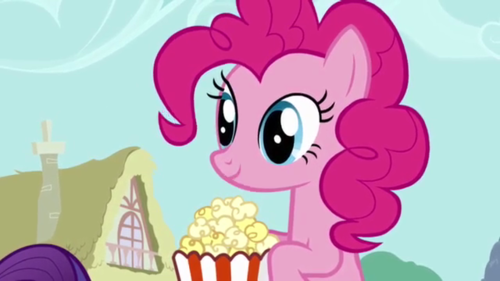 What program does everypony use to make 2D games? I wanna try to create a game using the basic Desktop Ponies with some custom sprites. I can't seem to find anything remotely helpful... so far, everything has been pretty much useless... is there a certain program I haven't discovered yet? Maybe we could make a custom program, just for our little bit-ty ponies? You don't have to buy GM8 to use the scripting language. Only some rarely used functions are in the Pro version and they aren't needed for rough game creation. I used GM5 (at the time) to learn coding for myself so I could learn C++ like you're supposed to. D is a much better alternative, for imperative, unless you want to embedded scripting languages like Lua, python, and ruby. But then you would just use the appropriate bindings. I say that you should not go for a flash version older than CS 4. CS 3 was a major game changer you see. It introduced ActionScript 3. It is a major overhaul of the previous "evolved" mess where stuff had been bolted on and ducktaped on into resembling a halfway tolerable programing language. It is much easier to develop in AS 3, the event api is unified, the useless underscores are gone, typesafety actually works, the vm is much faster, you get the power of classes for real, it is the only way to play with cool new features and you get error messages. If you had to chose between getting a proper error message stating the exact detected error and stuff "working" for some unspecified definition of "work" that likely doesn't agree with your definition, what would you chose? Sure, it still has it's share of flaws, but it is largely a very good language with a very good rendering engine to back it up. Thread collab/34995 hidden. Unhide thread Threads not staying hidden? Try resetting your hidden threads. 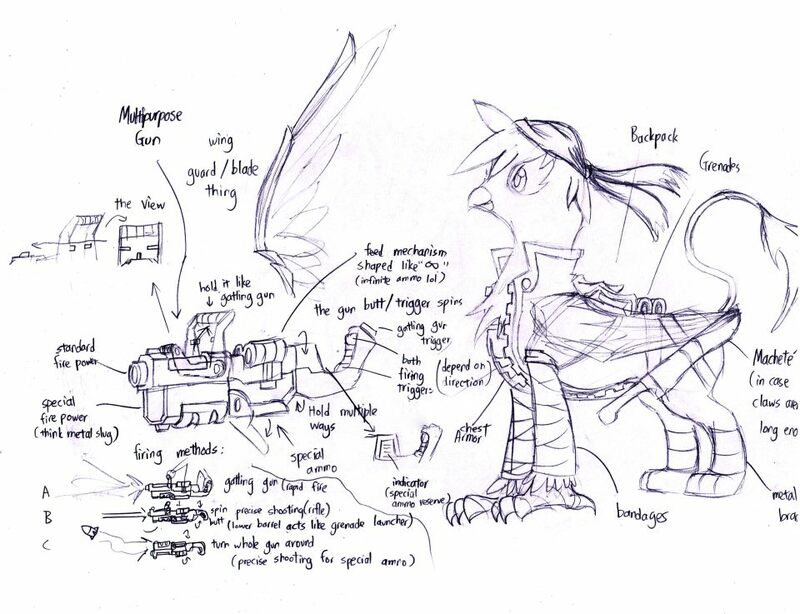 Hi bronies, my friends and I are currently working on a plan to create a bullet hell shooter inspired by Ikaruga. It's gonna be an ambitious one but right now, our team still lacks several important roles. 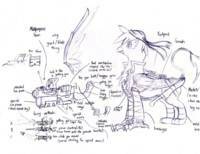 Currently, we've only produced storyboards for Prologue Stage and Chapter 1, some music samples and a few concept arts. A website is also being made. This game will utilize the Unity engine and is a 2.5D shooter. Game features include a three-weapon system, polarity shield like Ikaruga, 16 stages, primary and secondary objectives, level up system, 2 player mode and unlockables. 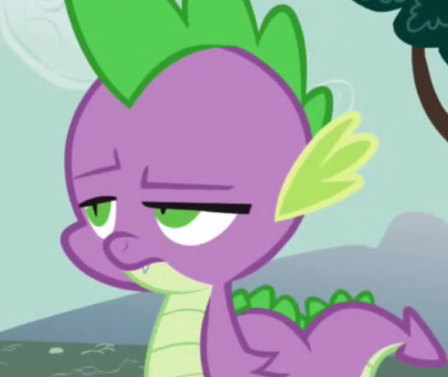 Right now, we have two music composers, one storyboard planner and writer (me), one 3D modeler (currently working on a 3D model of Gilda), one programmer (also a modeler working on Rainbow Dash) and two concept artists (but none of them know how to draw background art). 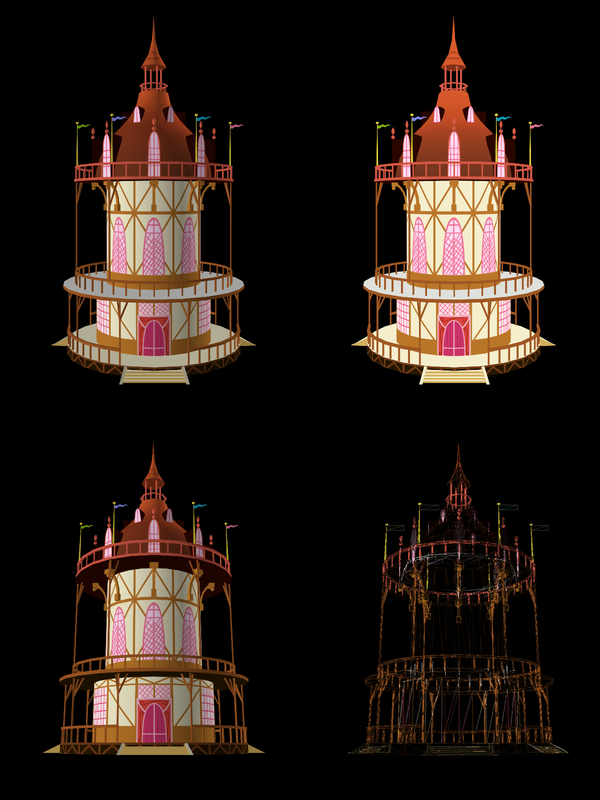 Our only programmer said he can get to work once the concept art for the Prologue Stage and Chapter 1 is done. Priority now is placed on the creation of background concept art. Once that is done, modeling phase will begin followed by programming. Thread collab/36832 hidden. Unhide thread Threads not staying hidden? Try resetting your hidden threads. This is awesome, how do you make these? I wrote the php and html. Thread collab/31735 hidden. Unhide thread Threads not staying hidden? Try resetting your hidden threads. See instructions on that page. Post here if the page goes down. Please report bugs and provide feedback here. 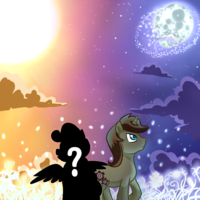 For the moment, missing art (usually in the form of Pinkie Pie) is not considered a bug (the old art call thread is here >>28202). And how Sweetie Belle work? Yes, that's right. 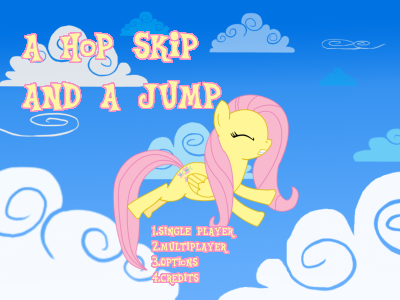 Everypony plays differently (but always with the same two buttons). That's odd. 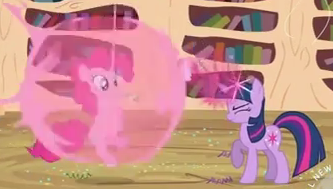 Are you sure Twilight turns into Pinkie when falling (and not just when backing up)? Otherwise, that's a bug. Thread collab/36136 hidden. Unhide thread Threads not staying hidden? Try resetting your hidden threads. Unfortunately, one of our voice actresses for the Antipodes audiobook project was unable to complete the endeavor, so the position of Tiptoe is available again! If you're interested in voicing one of the main characters in Antipodes, please send any three (or more, if you are so inclined) Tiptoe lines to me at [email protected] Female applicants preferred, as this is a female part. The project can't go forward without this part, so I look forward to your auditions! Thanks for your time and consideration. 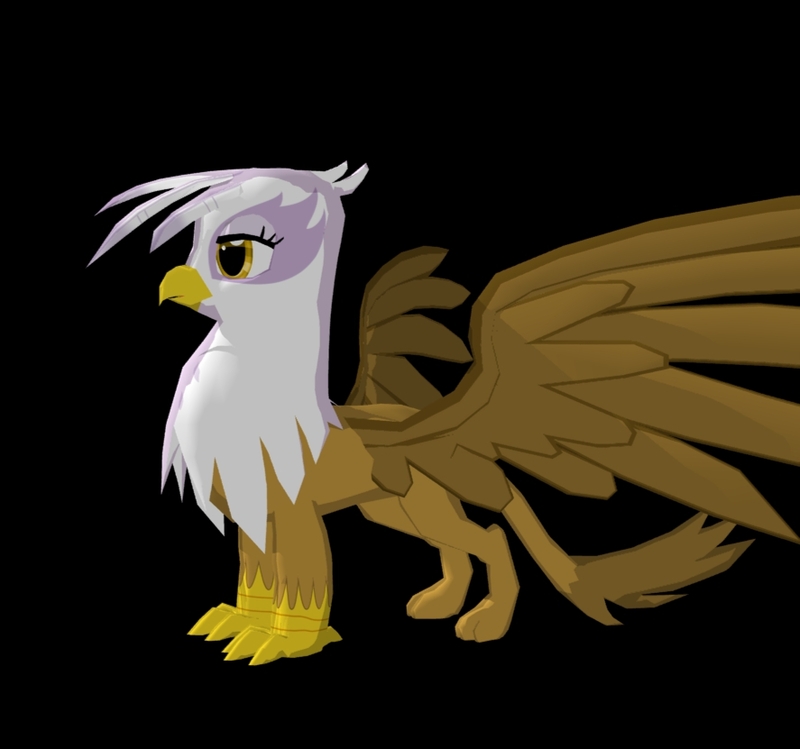 As for a bio, I can whip one up right now: Tiptoe is a young pegasus, just out of school, who grew up under constant mockery due to her wings. In the post-apocalyptic world of Antipodes, Tiptoe's society moved underground many generations before she was born, and pegasi are all but extinct. When she graduates, she is assigned to Jigsaw, the most senior engineer in the caves, and quickly falls for him. Under his tutelage, she begins to emerge from her shell and gain self-confidence. of course, right about then is when our story begins, and a freak accident forces her and Jigsaw up to the nearly inhospitable surface world to attempt to heal the wounds inflicted on the world so long ago. Tiptoe is kind-hearted, cool under pressure, and idealistic- perhaps to the point of naïveté. She's cool under pressure, but has been known to give in to anger at times. Hey everypony, this is GreatDinn, the voice of Jigsaw in this fine production here, and after talking with PK, I did a little chapter searching to make getting lines easier for you gals that want to audition. The following are three short monologues from Tiptoe, the chapter they're in, and a rough summary of the emotions Tiptoe has in the scene. I will record my audition after the weekend. I have a con that I'm going to be busy at all day Friday, Saturday and Sunday and today I have to rest my voice for some panels I'm talking in on Saturday. Thread collab/36887 hidden. Unhide thread Threads not staying hidden? Try resetting your hidden threads. 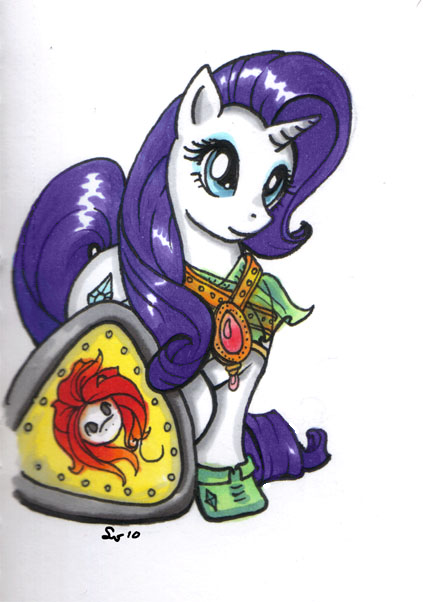 I'm planning to do a My Little Pony RPG game on the game engine RPG Maker VX Ace. But, it's not super-easy when you're all alone! Some things you just need to reach a hoof out for! 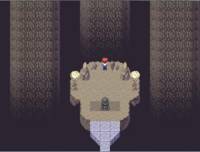 I've got experience creating tilesets, maps, basic coding and the story design. In fact, I already have a story stapled out for this RPG! This game will have a lot of fanservice, so don't join if you can't take a joke. 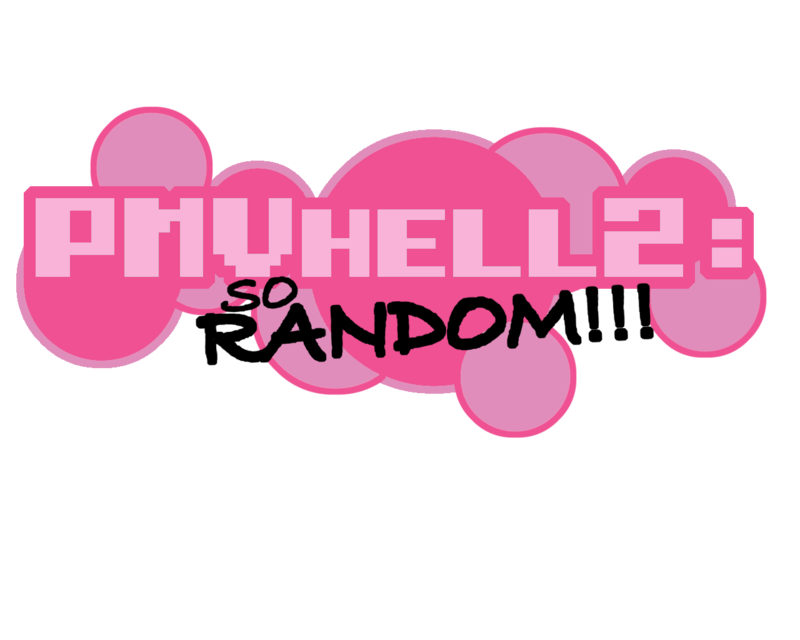 Anyways, I need somepony to do music, somepony to help me code stuff, and somepony to make the art of the monsters you're fighting (and bosses). Anypony with skill in one of those departments can ask me, show some work off, etc. Then I, and any team members if I have any before you ask, will decide if you can join. By the way, My Little Roleplayer: Chaos is Magic is a title in development, in case you thought it was dumb. Discord has been accidentally reawakened from his stone slumber (by who, I shall not say ~) and begins to wreak havoc on Ponyville once more. However, the Elements of Harmony don't seem to be doing anything to him anymore, even with all of the Mane 6 as their regular selves. Twilight Sparkle and her friends ask Princess Celestia to evaluate the situation, and is told that the Elements have weakened. 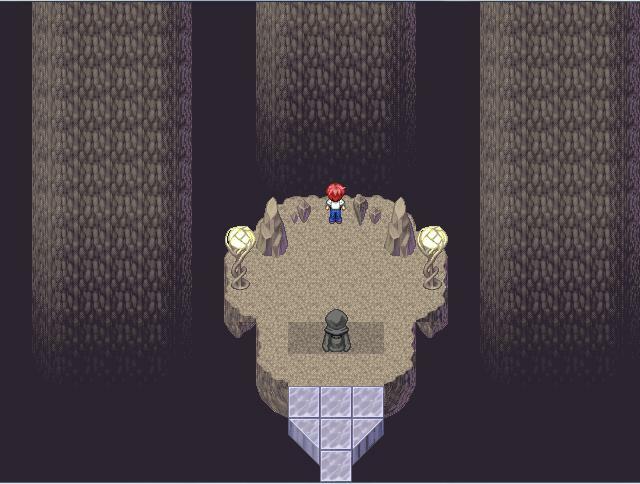 Thus, an epic quest is began to find out why, how to restore them, and then do so. Discord is the main antagonist, obviously. Well I could probably write the story and POSSIBLY do a bit of sprites. Thread collab/34957 hidden. Unhide thread Threads not staying hidden? Try resetting your hidden threads. 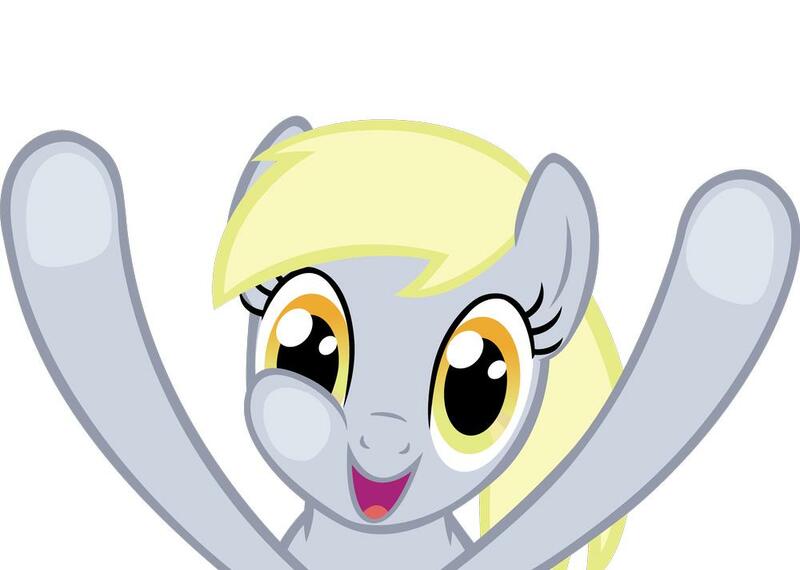 Guten Tag, everypony. I'm organizing an animated musical based on Cupcakes and Sweeney Todd. It's set in an alternate timeline of MLP and follows a story somewhat similar to Sweeney Todd, and parodies all of its songs, but with ponies of course. If you're interested in voice acting for this project (plenty of male and female roles to be had) or creating artwork, please visit my YouTube channel at http://www.youtube.com/user/SweeneyXoz?ob=0&feature=results_main for all the info. Xozjain, dear, I cannot express my delight! 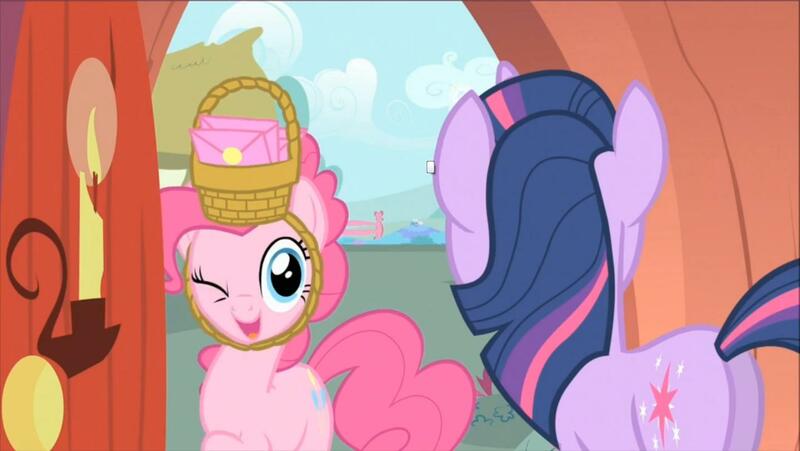 I am very excited to really get started and act out Ms. Pinkie's poor plight. when will u guys be starting? Thread collab/36722 hidden. Unhide thread Threads not staying hidden? Try resetting your hidden threads. I'm working on a game right now but I need alot of help to get this done, and I mean ALOT of work. I need many people to help me, and right now, I only have a person by the name of "RainbowCrash88" on youtube. I need people like StoryBoard designers, Scriptors (Who understand how Game Maker's scripting interface works) and, Pixel Artist's. This is a FreeWare game, So it's not going to be paid for, Although This is my main big project, I may end up shifting it down if School and such get unbareable to bounce around this project. Using Desktop Ponies isn't always bad. I found if you at least try to make new animations using the DP art style, people respect you a little more. Besides, making the sprites can be VERY long and VERY tedious. It's just better to spend that time working on the code. In Scattered Chaos, there are simply too many NPCs and one-of-a-kind characters and I have to use DP. The new characters just just the style. In one of my other games, I've been working on a single character for over a year because I absolutely CANNOT get his sprite looking good and a lot of his actions are based on his animations so I can't use placeholders. >Using Desktop Ponies isn't always bad. I found if you at least try to make new animations using the DP art style, people respect you a little more. 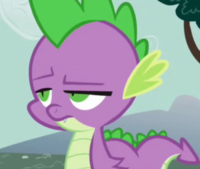 The problem is, the typical person doesn't even bothers to edit or expand the Desktop Ponies sprites and the average "game" that features them is basically a collection of premade things (and MS-Paint shapes) slapped together without much sense. I haven't looked at the desktop ponies in a while, but wouldn't the solution to that be to start a collab at expanding the mane 6 into having move sets and such? 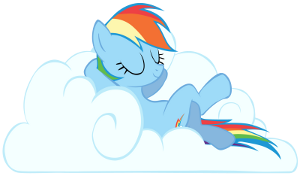 Garsh, I think it might be more beneficial to come up with a better way to collaborate on pony projects then to try and start another one.